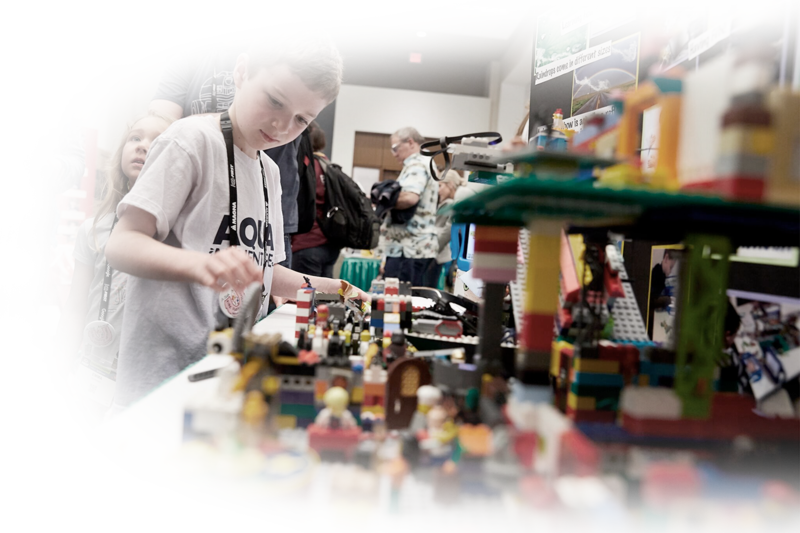 FIRST® LEGO® League Jr. focuses on building early interest in science, technology, engineering, and math (STEM) through a real-world challenge using research, critical thinking, and imagination. Designed to introduce STEM concepts and 21st century skills to students ages 6-10 while engaging them through a brand they know and love—LEGO®. Guided by adult coaches and FIRST® Core Values: discovery, innovation, impact, inclusion, teamwork, and fun. 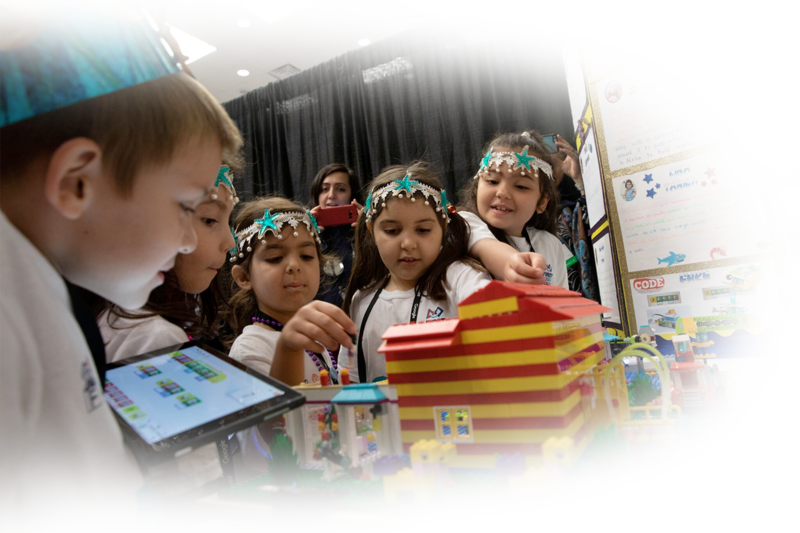 Students build models using LEGO® Education WeDo 2.0 and create Show Me posters to present what they learned at a season-ending Expo. A team is 2-6 students ages 6-10 and two or more adult coaches—with the desire to solve problems as a team. All skill levels are welcomed and needed. No technical experience is required. Once your team is registered, you have a wealth of information at your fingertips in our Resource Library. We give you a head start by announcing the theme months ahead of time — so you can begin researching with your team. Once the Challenge is released (August), teams will have access to all the season-specific information. There are never any “per student” fees; all costs for individual team members are assumed by the team as a group. Fees for annual team registration, a LEGO Education WeDo 2.0 set, and event participation cost approximately $300 per team. There are many fundraising opportunities and grants available for teams who need extra help. Is it fun to be on a FIRST® LEGO® League Jr. team? 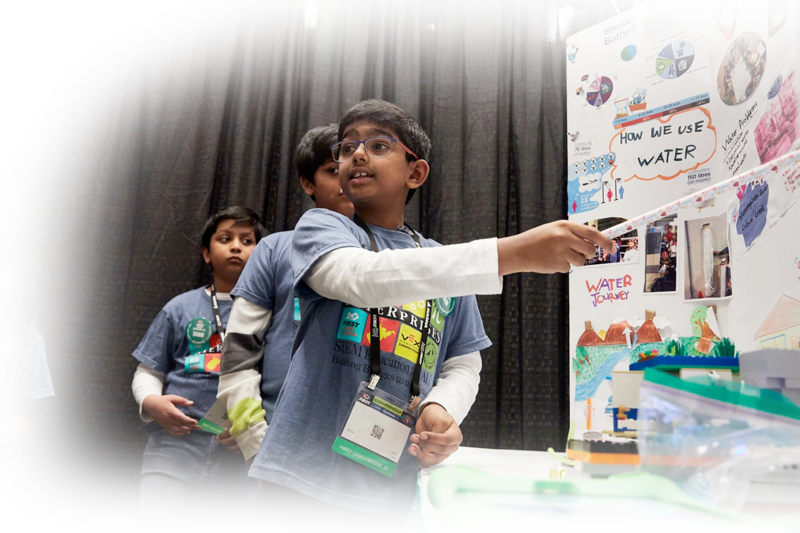 What happens at a FIRST® LEGO® League Jr. expo? Sign up to learn more about FIRST® Launch 2019!